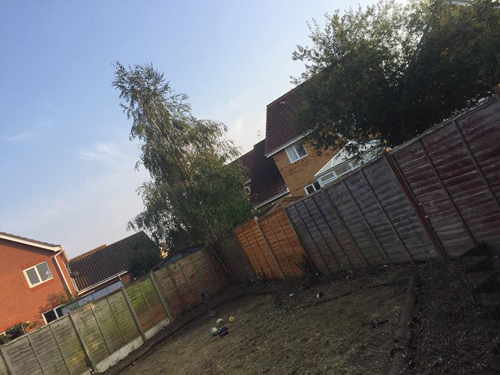 Cambridgeshire Clearance and Recycling provide an affordable and professional residential clearance and removals service and garden maintenance for homes in Cambridge and the surrounding areas. Moving house or clearing a room out? We provide a full house clearance service including the removal of heavy items. 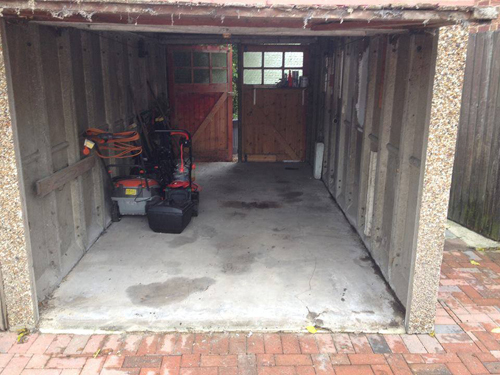 We all know how garages can quickly go from a tidy storage space to overcrowded and full of items you no longer need. 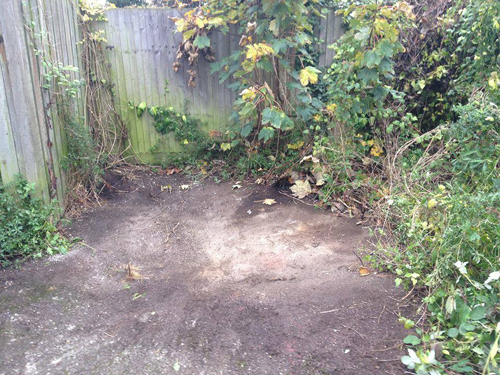 Contact us for a garage clearance quote. Whether you are moving house and need and have acquired one too many pieces of furniture and waste items over the years that need clearing or you need help maintaining your garden; our comprehensive garden packages are highly cost-effective. If you rent out a property you may need to clear items out of the house or apartment before the new tenants arrive, which is where we come in. Our team of professionals will clear the property quickly and efficiently.